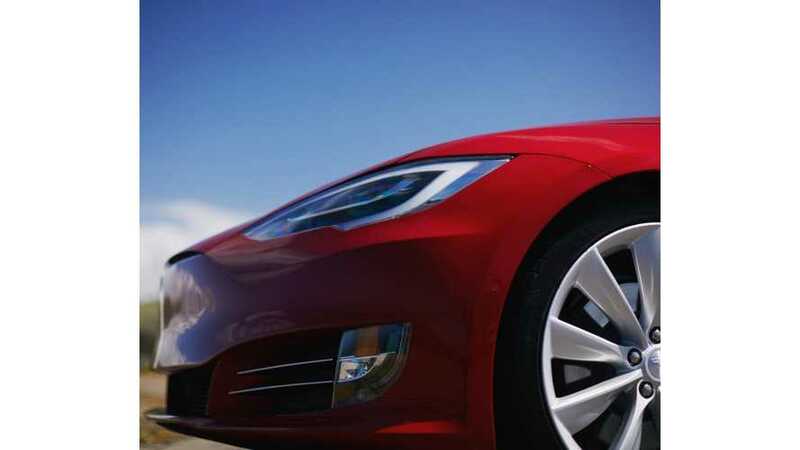 A recent survey of tens of thousands points to Tesla as the people's choice to be the leader in electric and autonomous vehicles over the next 10 years. Driving-Tests.org initiated a survey, over the course of two months, to website visitors asking questions about the upcoming advancements in the automotive sector. Respondents that chose Tesla as the top contender were also most likely to purchase an electric vehicle. Tesla secured the win from 23.4 percent of survey takers, beating out Toyota by 3.2 percent, and Ford by 10. The upcoming, more affordable Model 3 may be the answer for the wealth of young people that believe in Tesla. Another interesting caveat was that the group that chose Tesla for the top spot most often were those from the ages of 13-19. This goes to show that the lack of traditional advertising, and instead, the use of the internet and social media, is making a notable impact on young people. Other studies show that many people stick with a preferred car brand for their entire life. If Tesla can woo the young audience even before they get their first car, this could be promising. Although Tesla vehicles tend to be too expensive for the average young person, the upcoming Model 3 aims to change that. By the time some of these kids are driving, the car will have been to market for a number of years. 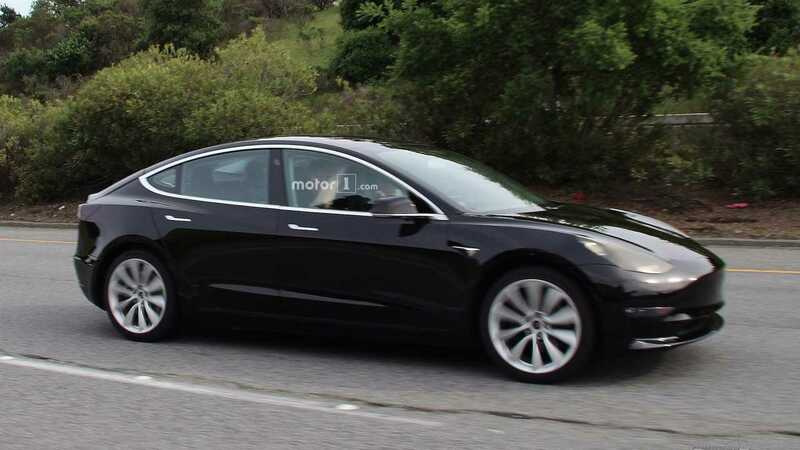 We can assume that there will be off-lease and used Model 3 vehicles in the market. Also, other studies show that children often follow in the footsteps of their parents when it comes to car brands and choices. If mommy or daddy drive a Model S or X now, there is a better chance that they will want to get a Model 3 for junior at some point. We can't see junior turning down the opportunity. If the parents are EV supporters, even if they can't afford a Tesla, you better believe they would still hope for an EV for the young drivers. Older respondents were more apt to choose Toyota as the primary innovator over the same time period. 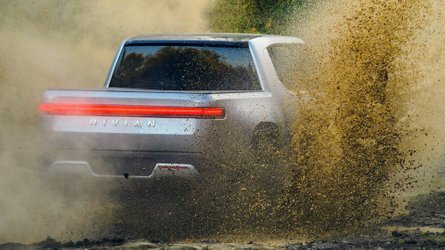 This is not surprising since the tried-and-true brand is now the first company to offer a full suite of active safety technology as standard on nearly its entire lineup. It's much more difficult to get an older audience to change suit, however Tesla is making obvious headway. Even more promising is the fact that of the people that chose Tesla as the leader, 37.6 percent are planning to purchase an electric vehicle. So, even if they aren't considering the price at this point, and whether or not a Tesla is attainable, they are dreaming of electric cars rather than gas guzzlers (like the majority of the younger generation not too long ago). 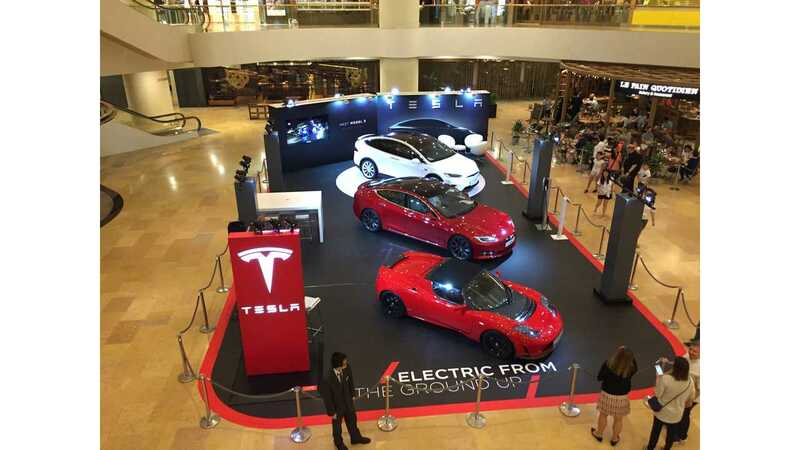 It matters not that they plan to buy a Tesla, but that they are excited about electric and self-driving vehicles. By the time these young people become successful adults, they will have a multitude of affordable options to choose from.